Q: When will the Mitsubishi Laser TV be introduced? 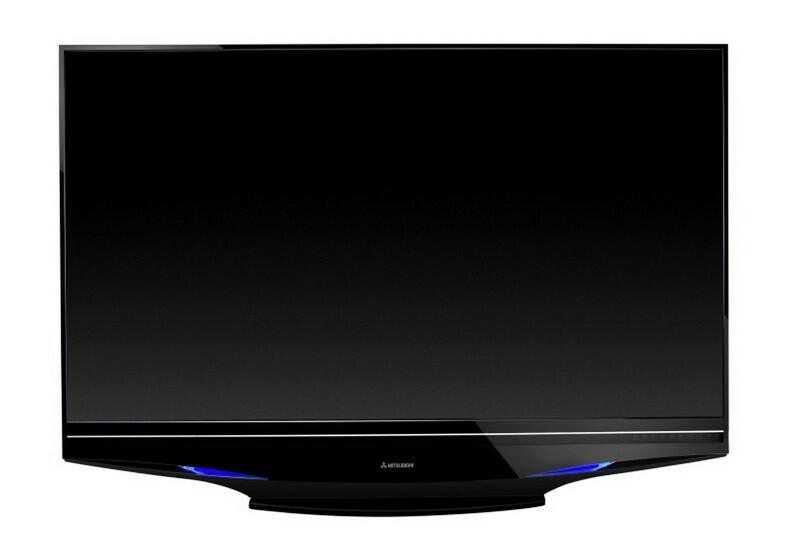 A: Mitsubishi Laser TV will be introduced in the 3rd Quarter of 2008. Q: What screen size(s)/models will be introduced initially? A: Mitsubishi will introduce both 65″ and 73″ screen sizes. The 65″ Diamond will be introduced in the 3rd Quarter of this year, with the 73″ Diamond to follow later in 2008. Q: At what retail price wi II Laser TV be introduced? 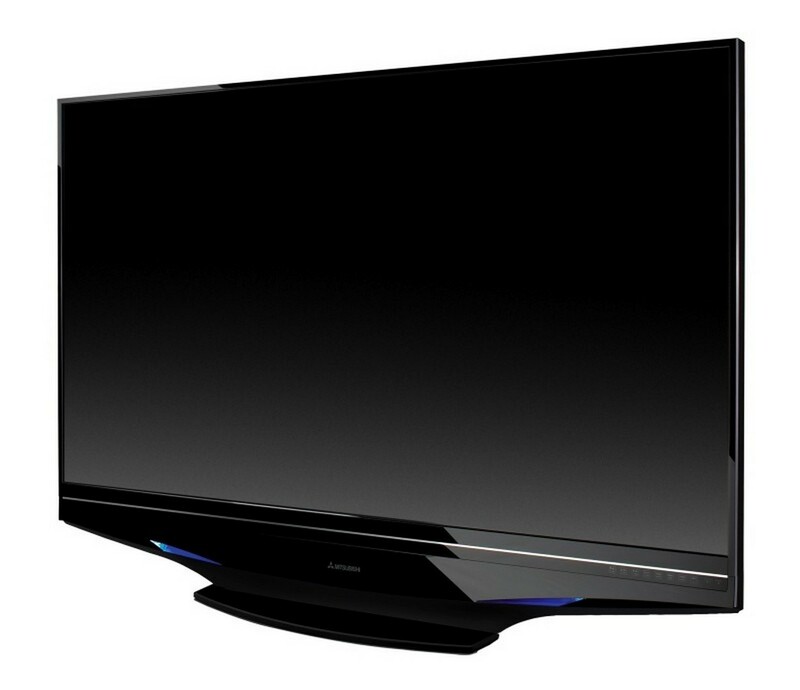 A: Mitsubishi Laser TV will be competitively priced with similar-sized flat panel televisions. A: Mitsubishi will introduce Laser TV through select authorized Mitsubishi Diamond retailers. Q: Where will you produce Mitsubishi Laser TVs? A: Mitsubishi Digital Electronics America designs and manufactures all HDTVs in North America. Q: What will be the cabinet depth of the first Laser TV? A: The Laser TV cabinet depth wil be approximately 10″ deep. Q: Will Mitsubishi be using laser devices from third party laser suppliers? A: Mitsubishi does not publicly disclose its component suppliers. Q Will the lasers be replaceable? How long will the Laser TV last? A: The target for laser is as a permanent light source for the life of the TV. Q: Will Mitsubishi’s Laser TV be based on DLP, LCOS or other microdisplay technology? 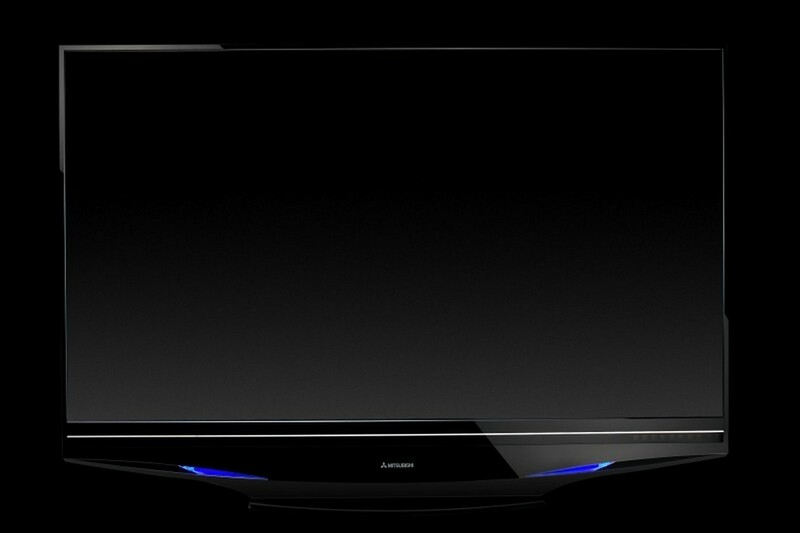 A: The Mitsubishi Laser TV will utilize DLP technology. Q: Will the Laser TV be able to be wall-mounted? A: Mitsubishi Laser TVs have been designed for both floor stand and wall-mount applications. Q: How has Mitsubishi solved the problem of speckle in its Laser TV? A: Mitsubishi is not able to comment specifically on features or technologies that employ company-proprietary intellectual property. Q: Will Laser TV be safe for consumers? Q: How does Laser TV work? A: The Mitsubishi Laser TV uses laser light, the purest light source available today. Mitsubishi has harnessed the power of laser to provide the ultimate in HDTV picture quality. Q: Is Laser TV environmentally-friendly? A: The Mitsubishi Laser TV is energy efficient. It consumes significantly less power than comparably-sized flat panel HDTVs. Q: Why is Laser TV better than current televisions? A: Mitsubishi’s Laser TV delivers as much as two times the color, consumes approximately one-half the power, and features larger screen sizes than today’s LCD TVs. Precise and focused, Laser TV’s purity of laser light surpasses high definition standards, and laser beams provide the widest rangeof rich, complex colors, along with the most distinct clarity and depth of field. Q: What is the viewing angle of Mitsubishi’s Laser TV? A: At approximately 160 degrees, the viewing angle for Laser TV is wider than today’s large screen TVs, and essentially the same as today’s flat panel TVs. Q: Does Laser TV have any special features? A: Mitsubishi Laser TVs will be capable of delivering the ultimate 3D experience. Q: What will Mitsubishi call its Laser TV? Author: Mitsubishi Digital Electronics America, Inc.
IRVINE, Calif., April 7, 2008 /PRNewswire/ — Mitsubishi Digital Electronics America, Inc. today announced its new multi-dimensional HDTVs for 2008, which will take sight and sound to new heights for consumers demanding only the best in quality and performance from their HDTVs. 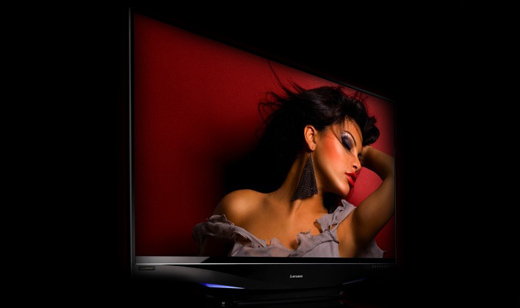 New 2008 product highlights include thinner frame and brighter DLP(R) models and Ultra Thin Frame(TM) LCD HDTVs with improved sound capabilities. 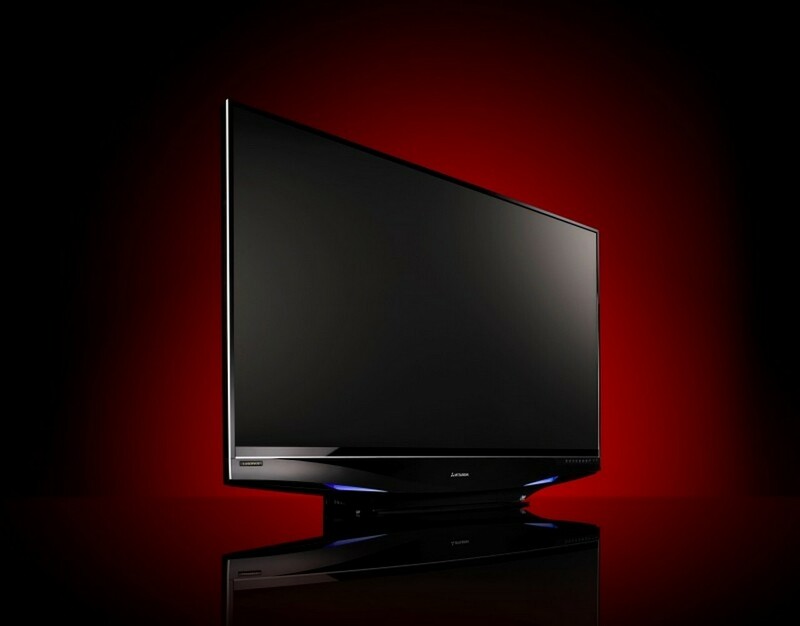 Mitsubishi also has named its recently announced Laser TV, which will be branded as LaserVue(TM) and will be available to consumers in the 3rd Quarter of 2008. At the Consumer Electronics Show in January 2008, Mitsubishi launched a new category of large-format televisions with ground-breaking laser technology, and today the company announced the brand name for its new Laser TV — LaserVue. As the first-ever laser-powered television, LaserVue will deliver a range of color never before seen in home entertainment. Precise and focused, the purity of laser light surpasses current high-definition technologies. Today’s HDTVs display less than 40 percent of the color spectrum that the eye can see. Now, for the first time ever, laser produces twice the color. Laser beams provide the widest range of rich, complex colors, along with the most clarity and depth of field. Mitsubishi LaserVue TVs not only provide the ultimate picture quality, they are also capable of delivering a true 3D viewing experience. In addition, they are environmentally friendly, consuming approximately one-half the power of today’s LCD TVs, and approximately one-third the power consumption of plasma TVs. “Mitsubishi has created a new category in television with laser technology and now we are creating an exciting new brand, LaserVue, which we believe consumers will come to equate with the industry’s best performing televisions,” continued DeMartin. 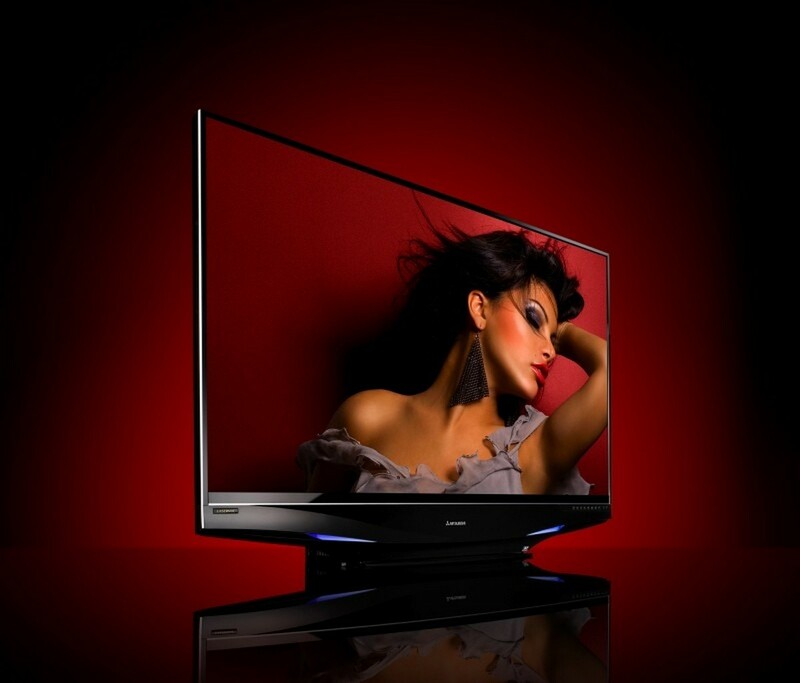 Mitsubishi will ship LaserVue televisions to authorized retailers in the 3rd Quarter of 2008. I have been watching the news about this so I have been looking around for the best site to visit. Yours is great. Thank you.